About the Children's Department: Legacy Grandparenting Summit - Valerie Bell - Be Intentional & Make a Difference! Legacy Grandparenting Summit - Valerie Bell - Be Intentional & Make a Difference! Two weeks ago we were getting ready for the start of the first-ever grandparenting conference, the Legacy Grandparenting Summit. 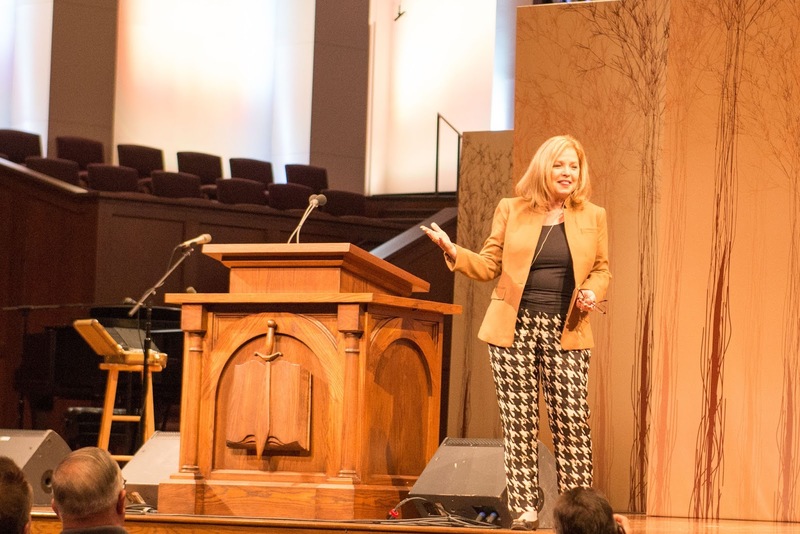 More than 800 people participated with speakers such as Chuck Swindoll, Josh McDowell, Gary Chapman, John Trent, Larry Fowler and many more. 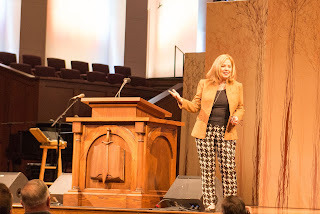 It was an amazing opportunity for grandparents an church leaders to learn about the Biblical role of grandparents and how they can make a true and lasting difference in the lives of the children they love by being intentional Christian Grandparents. This matters for you who serve in Children's Ministry, because when grandparents are intentional about passing on a heritage of faith, the children are much more likely to grow to be people who love, know and follow God. Just imagine how your impact on the children can be multiplied when you are focused upon engaging and equipping grandparents to pass on their faith! One of the general session speakers was Valerie Bell. Many of you may know her as the CEO of AWANA, but she is also a grandma! Valerie shared with us a powerful account of one of her grandsons and how at his birth he experienced serious medical complications. The doctors did not expect him to survive, but as Valerie said, "We may not always be on the same page with our adult children, but when the big things come along we are together! We pray together. We support one another." Happily, God did a miracle in her grandson's life and he survived - and has thrived in the ensuing five years! Valerie told us as grandparents we get to, "do life" through the perspective of the "knowing God grid", because our experience shows us how God works. She went on to say we have to be focused upon helping our grandchildren know when God is working in their lives, and shared some ways we can do this . . . When God answers their prayers; repeat it over and over again, so they remember how God worked in their lives! When God orchestrates the details of their lives; point it out! When He shows how He cares; tell them how it shows God is working in their lives! Valerie challenged us as grandparents to know God and help our children and grandchildren know Him as well by being sure to repeat, point out and tell them how God is working in our lives and answering our prayers! She said when a tattoo artist tattoos someone, the needle goes into their skin 100 times in a minute - it repeats. We need to tattoo God's name on their hearts by repeating over and over again what He does and how He does it when He is working in their lives, so they will remember and know God themselves! As grandparents we can be intentional spiritual storytellers and when we are, we will change the lives of our grandchildren; and our world!